Completed by Pelli Clarke Pelli Architects in 1997, the North Terminal at Reagan Washington National Airport accommodates 16 million passengers a year, creates a new gateway to our nation’s capit0l, and provides a public place that is welcoming and functional, with architecture that aspires to the ideals embodied in Washington’s beaux-arts architecture and its urban plan. The terminal encompasses just over 1 million square feet and provides 35 gates. Its repetitive steel domes each contain an oculus and gently recall the Jefferson Memorial just upriver. The building features a large glass curtainwall that frames views out to the airfield, the river and the monuments of the Capitol Mall beyond. These elements combine to create an interior that is light and airy with a warm palette of colors and materials. 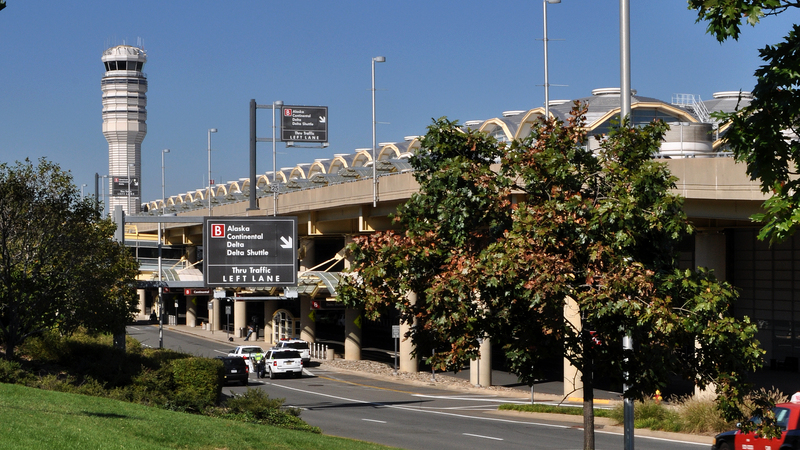 The terminal is also a multi-modal transit center with direct access to the DC Metrorail, structured parking and other transportation services. 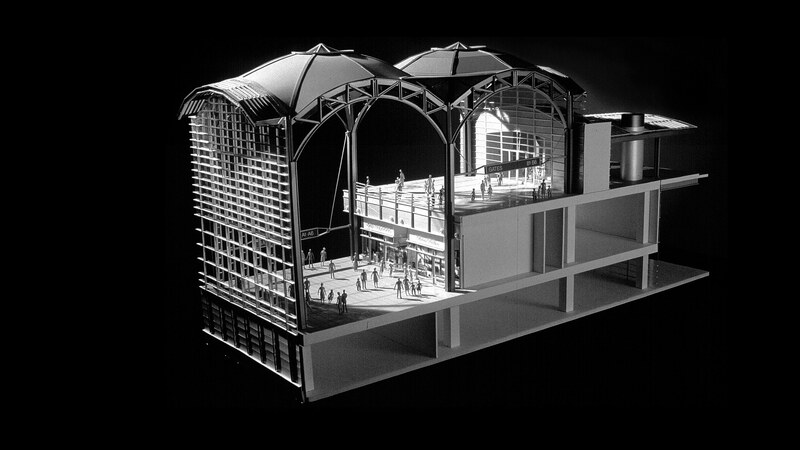 The design of the new terminal developed out of 4 initial schemes. 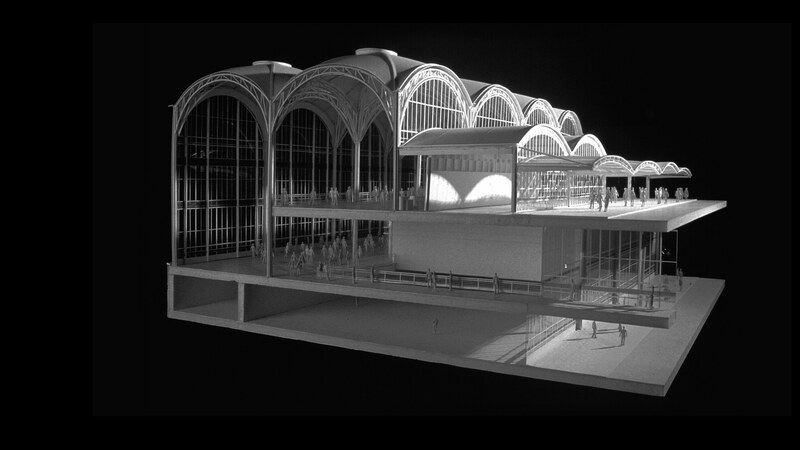 The chosen approach is configured to prioritize for travelers using mass transit and employs a repetitive structural grid and a domed roof form that recalls Washington’s civic architecture. 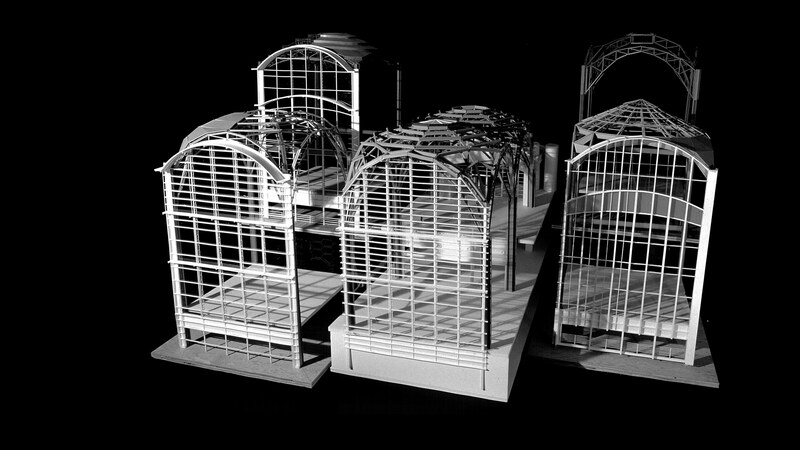 The selected approach was developed in a series of models at increasing scale and detail. 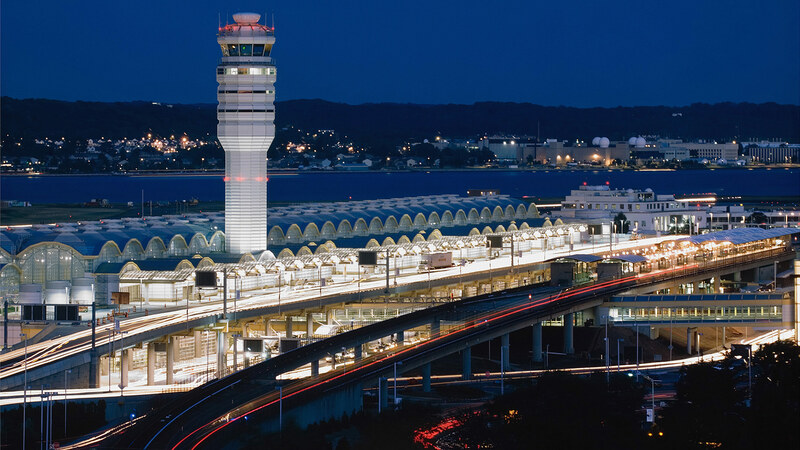 While a designer at Pelli Clarke Pelli Architects, Isaac Campbell worked on the North Terminal from early Schematic Design through its completion in 1997. 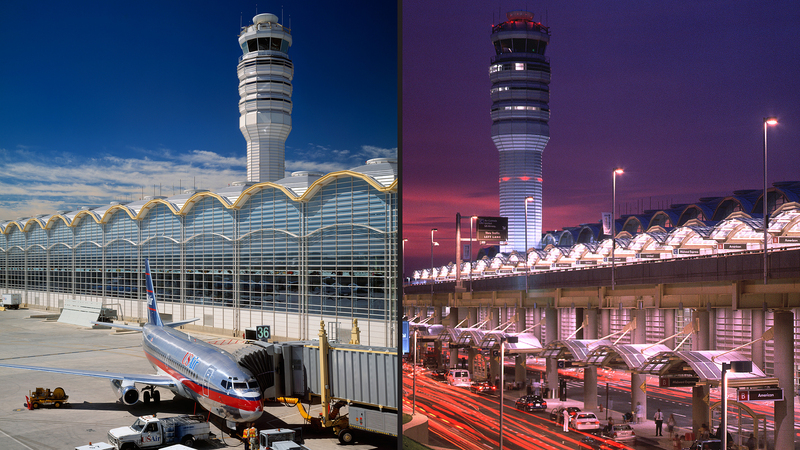 He worked closely with Principals Cesar Pelli and Fred Clarke on the design of the new Air Traffic Control Tower. 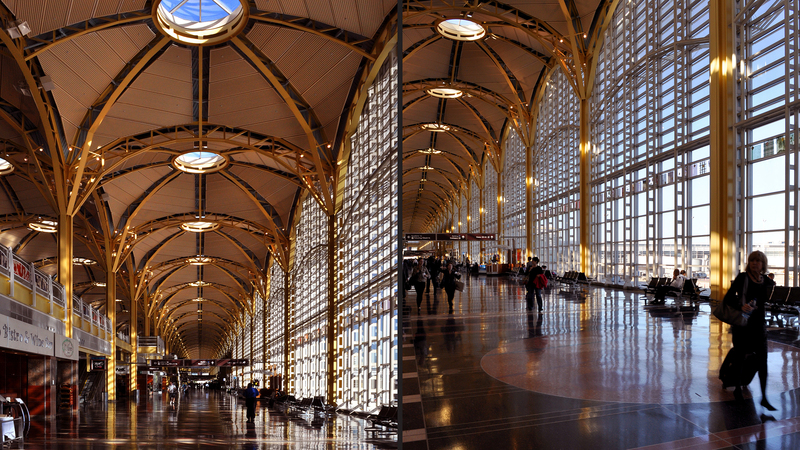 In addition, Isaac managed and implemented the Architectural Enhancement Program consisting of thirty commissioned site-specific artworks integrated into the architecture of the new terminal building.